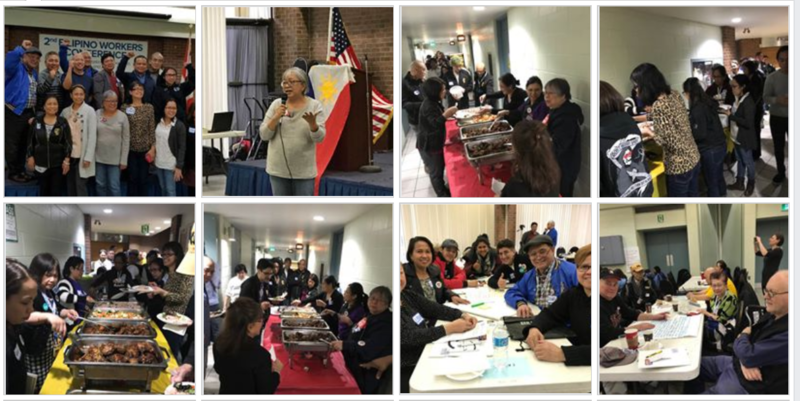 Thank you for taking part in the Second Filipino Workers Conference: Uniting Filipino Workers for Good Jobs, Fairness and Justice. Coming out of the conference, and at this important time just before the June 7th election, the Filipino Workers Network calls on you to demand full Pharmacare and elect pro-labour candidates in Ontario’s June election. Here is a short article about the conference, written by FWN member Edwin Mercurio. Click here. Many of you provided us with feedback about the event. Thank you for sharing your thoughts so that we can take them into consideration as we plan future events. Here are some of the feedback we received. Strategies they heard about that encourage people to take action. All topics – it was an awesome conference. Very inspiring to witness and participate with other union members and leaders from different communities – people were all engaged. Offer case studies of union fights – contract fights, organizing the unorganized, labour union solidarity. Please keep us informed about future conferences. United we are a force and we cannot afford to become complacent in our fight for fairness, equality and consistency. Encourage locals to sponsor next generation (young) union members to attend.